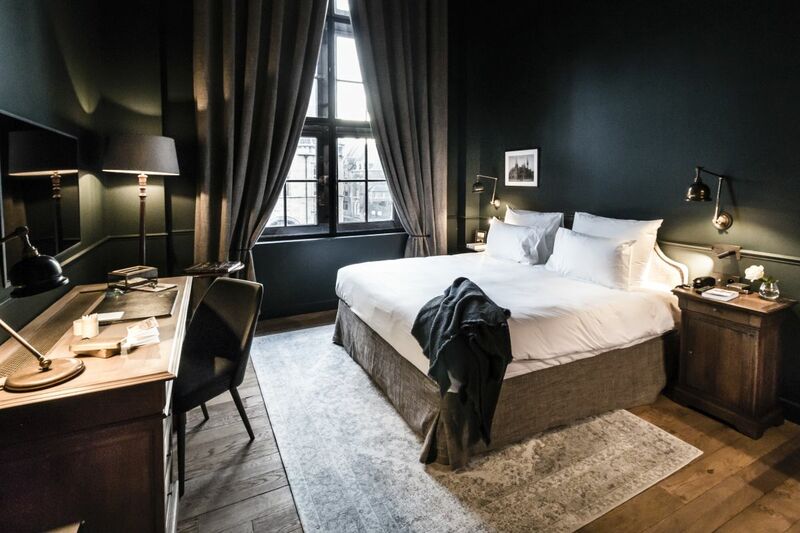 1898 The Post is a boutique designer hotel that spans the upper floors of the historic post office building in downtown Ghent. 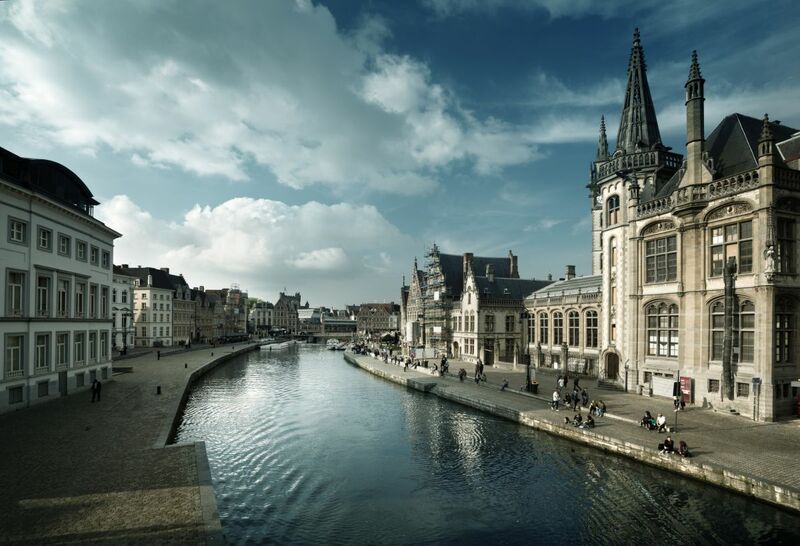 The prestigious location and the eclectic neo-Renaissance and neo-Gothic style have made it the go-to place for exclusive visitors who stay in this Belgian port city. There are 38 guest rooms that perfectly mirror the distinct aesthetics of the landmark architectural marvel. 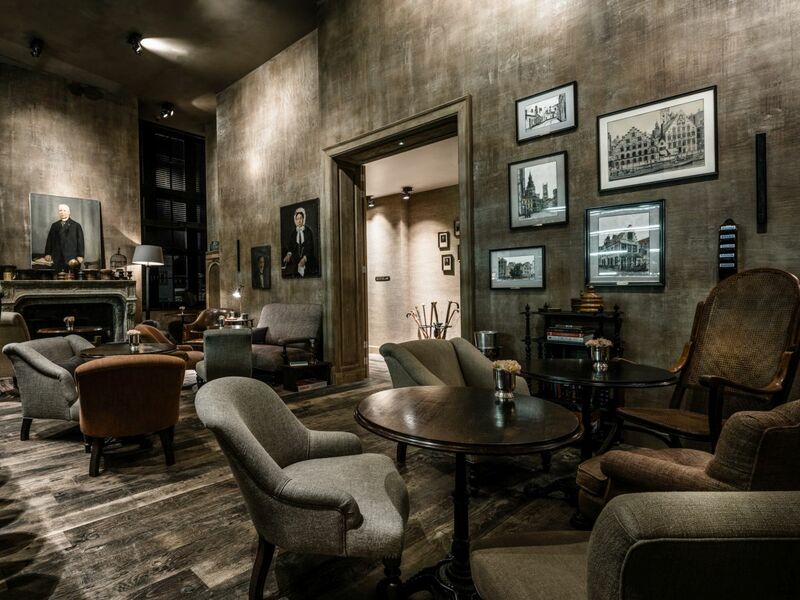 They sport dark green walls, high ceilings, and carefully selected antique furniture to complement the building’s 19th-century heritage. 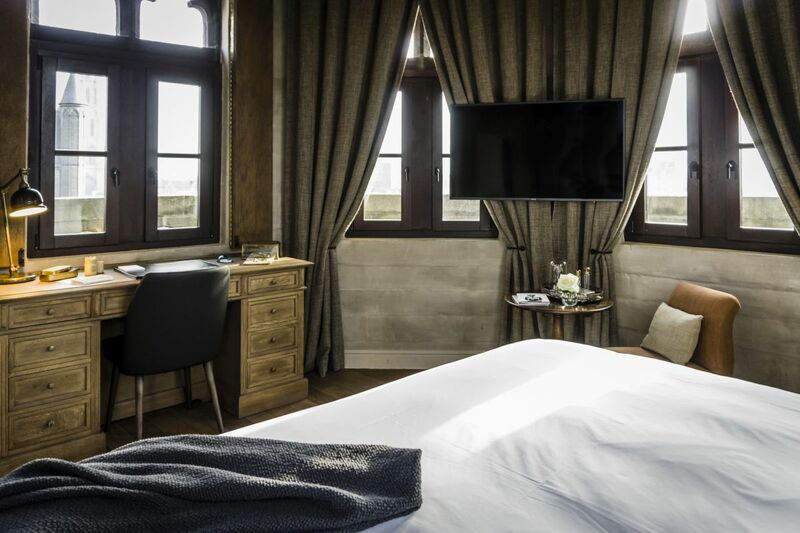 Needless to say, each room offers an exceptional cityscape, yet it feels private and homey. 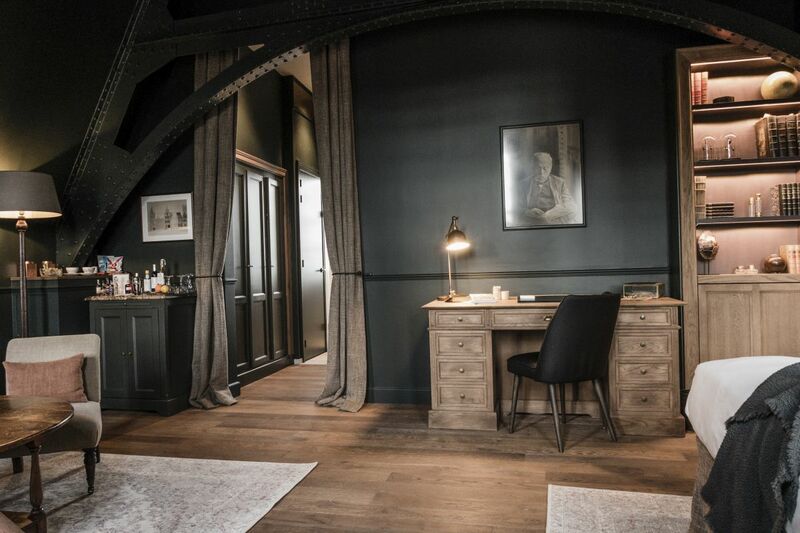 The 700-square-foot Loft stands out as the largest, most luxurious suite at the 1898 The Post. 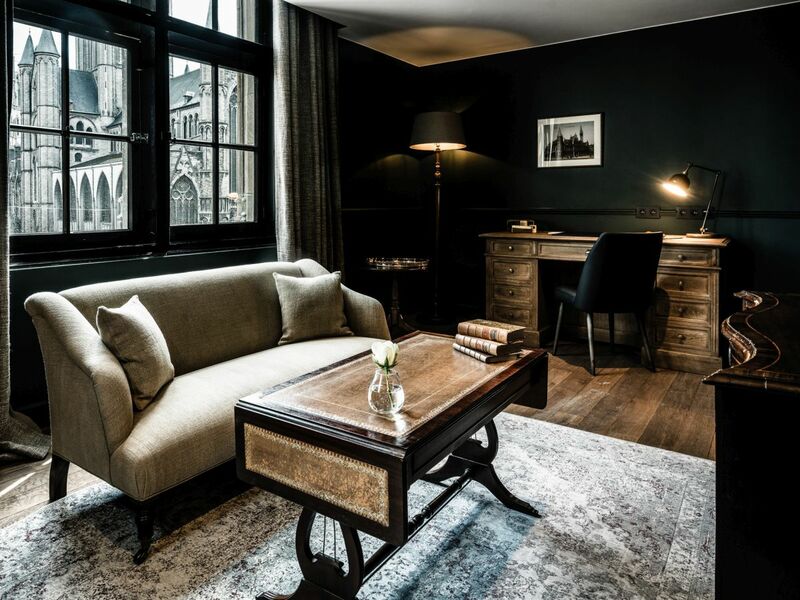 Equipped with an expansive living area which includes a library, this spacious bedroom overlooks the bustling Korenmarkt square and provides you with a great vista of the St Nicholas Church. 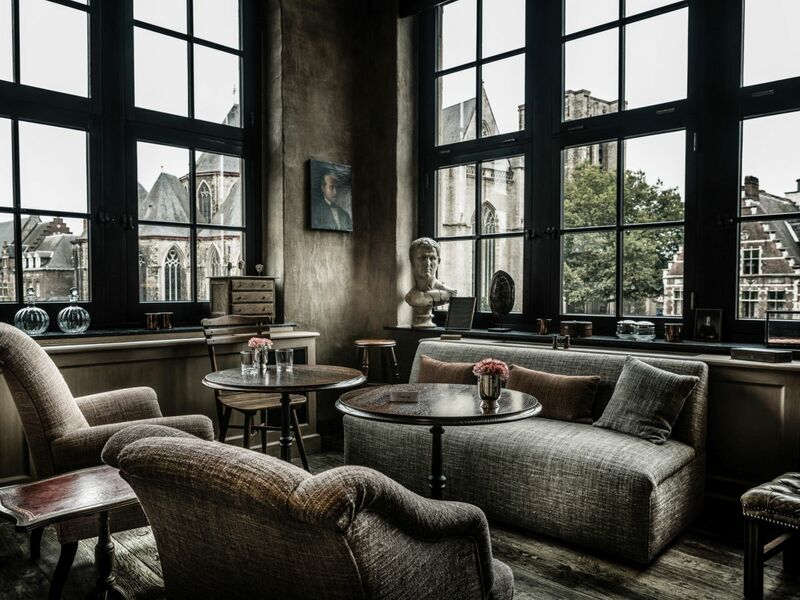 After an exciting day of exploring the secrets of Ghent, The Cobbler is a perfect place to relax and grab a few drinks. 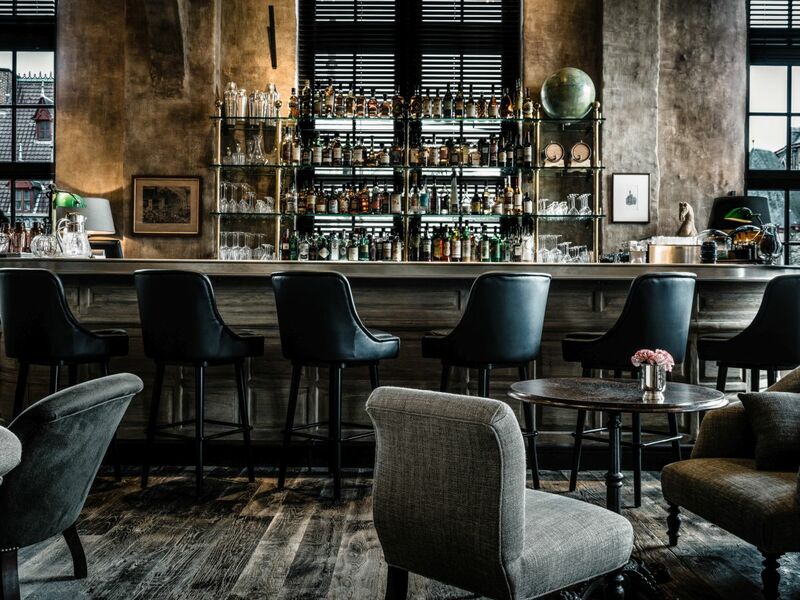 This stylish cocktail bar perfectly matches the atmosphere and the feel of the hotel. Besides amazing cocktails, The Cobbler also offers a great selection of delicacies and tapas. 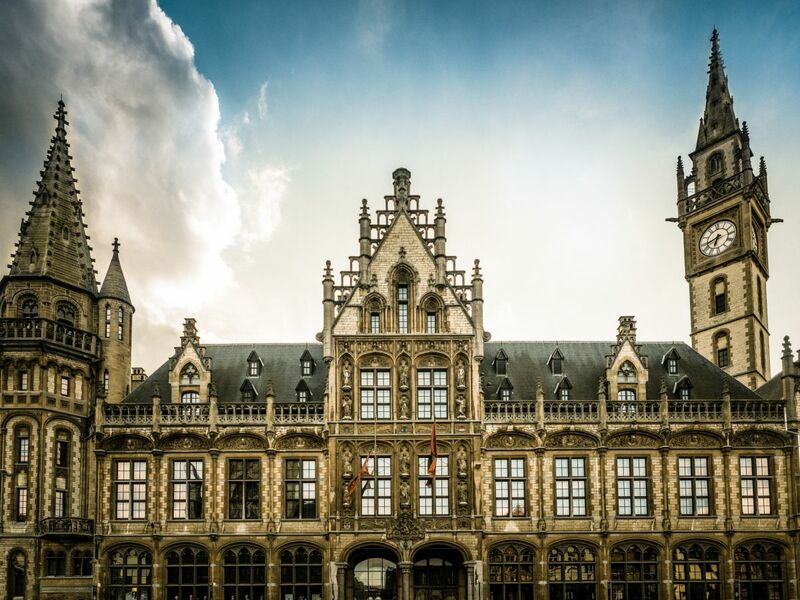 Brilliant Belgium is your high-end boutique incoming partner for the Benelux and beyond. 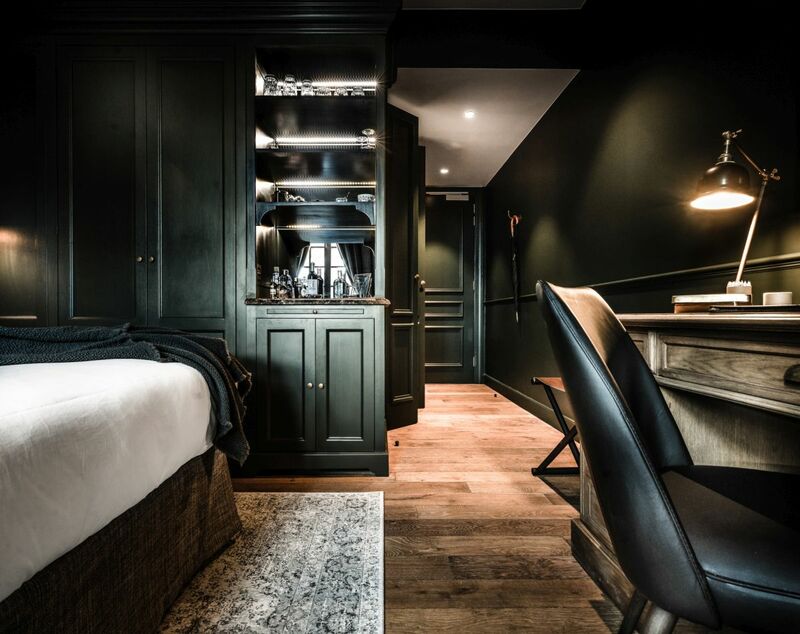 With 36 years of experience in upmarket travel, the company offers highly customised, enriching itineraries for sophisticated travellers combining many must-sees in this striking area with hidden gems beyond the obvious, often inaccessible to the public. 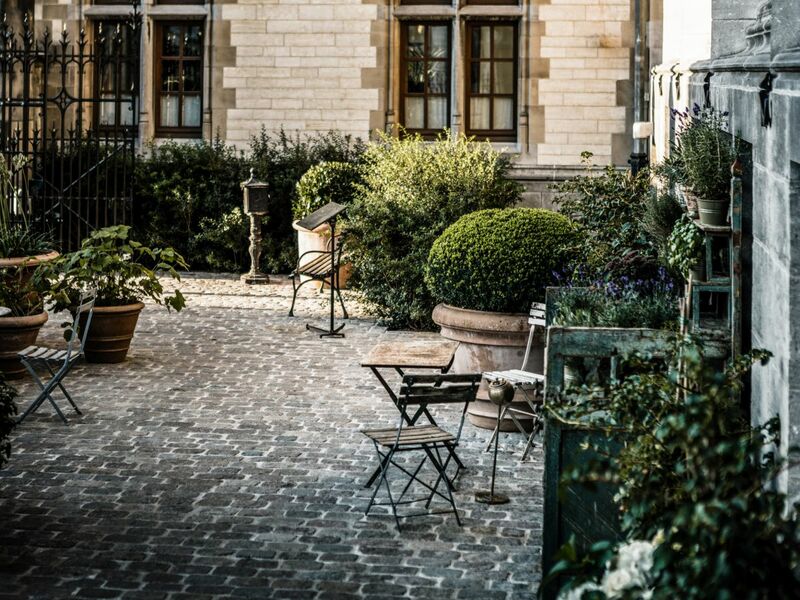 Great authentic hotels with impeccable personal service are just a start.